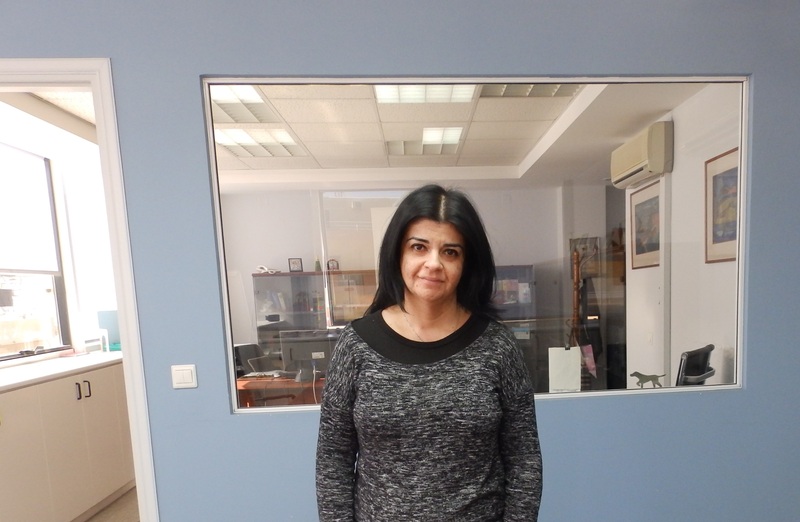 Eleftheria is the director of our offices in Heraklion, Crete and is working for the organization since 1990. For years, she was responsible for various exchange programs Action Synergy has run over the previous decades. She has organized student exchanges in the framework of LEONARDO DA VINCI Programme and also in the framework of the European Union Programme COMETT. Under the COMMET, she has also coordinated numerous teachers and enterprise executives exchanges. Throughout these years she has contributed to the implementation of many European Projects under COMETT, PETRA, HORIZON, FORCE and LEONARDO DA VINCI. Eleftheria has completed her studies in the Technological Educational Institute of Crete in the School of Management and Economics and in the Department of Tourism and Hotel management. She has also received practical training at the Greek Tourism Organisation (Information Office). Prior to her work in Action Synergy, Eleftheria has worked for three hotels. She speaks fluently English and German. She is the mother of Nikos.